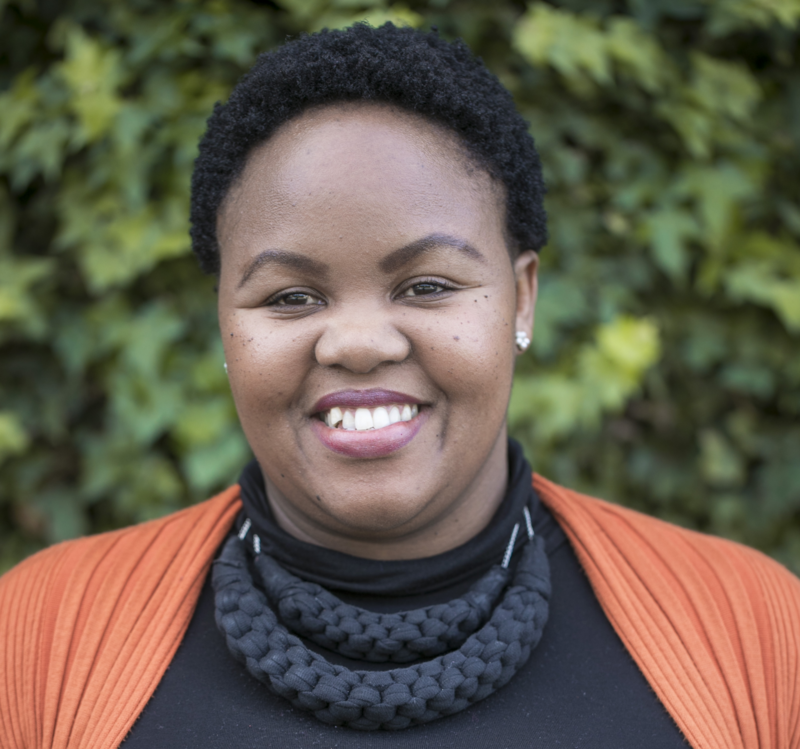 Pumza Marubelela is a Communications and Stakeholder Manager for Shine Literacy responsible for driving the communications and fundraising strategy. When she is not thinking about creative ways of advocating for literacy she is managing donor relations and other key stakeholders. She holds a BSoc.Sci degree majoring in politics and media from the University of Cape Town (UCT). With a passion for active citizenship, previously she worked at the Parliament of South Africa as a media analyst and has held various roles in the communications unit for South Africa’s biggest opposition party. She is also personally invested in community development and women empowerment. She is actively involved in the community having initiated projects in Dunoon, a low income community in Cape Town. She also currently volunteers at Scalabrini Centre Cape Town helping female refugees across Africa settle and integrate well into their new communities in South Africa.